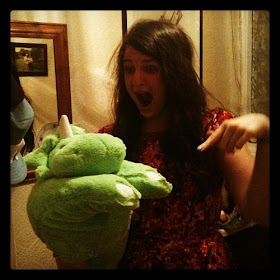 t*rexes and tiaras: Friday Favourites 077.. This week, I have to admit I sort of struggled to put a list together. I say a list, yes, literally two things. 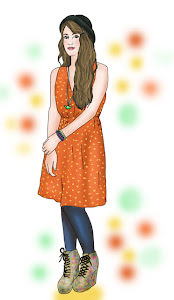 I'm not sure whether it's the fact that most of the dresses I've seen have been only ok, or than now I'm sewing my own again, I'm not too fussed about buying new, or what. My bank balance no doubt thanks me for the lack of spending, though..
001: This is just a bit of shameless copycatting. I hadn't even seen this bag until Sarah told me she'd bought one, but I really love it - how very cute! I really love the way it's a woven finish, to give it that cute, summery, picnic basket look. I hope she doesn't mind me copying her..
002: I am eagerly awaiting the arrival of some of the new Cath Kidston SS14 items; namely the safari print. 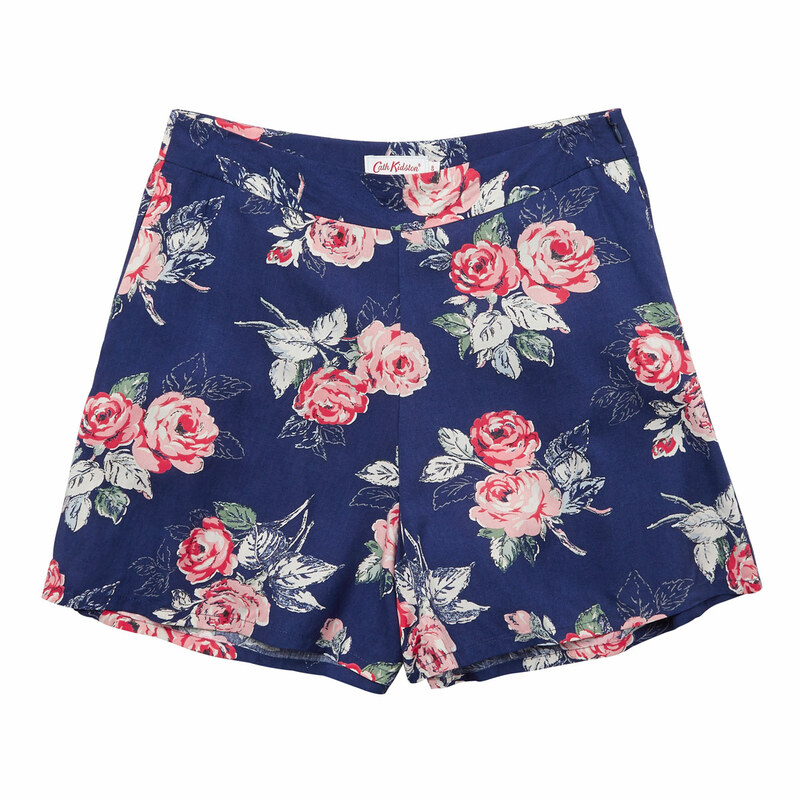 However, these have made it onto the website, and you know I never say no to a pair of floral shorts. There's no such thing as too many, is there? Has anything caught your eye this week, as all of the new things seem to be hitting the sites..? Why are the shops so BORING at the moment? I don't get it! No-one seems to be able to find anything nice to buy. Lord I need that bag! So cute!